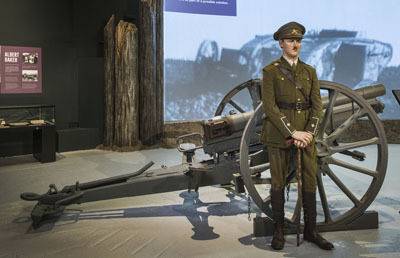 Pride of place at the entrance to the Tank Men Exhibition is the Graincourt gun – captured by Albert Baker during Cambrai. This is its story. 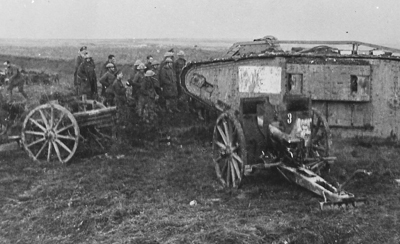 Possibly a G Battalion tank at Graincourt with the two captured German guns. It is not Gorgonzola II that was a male and this is a female. 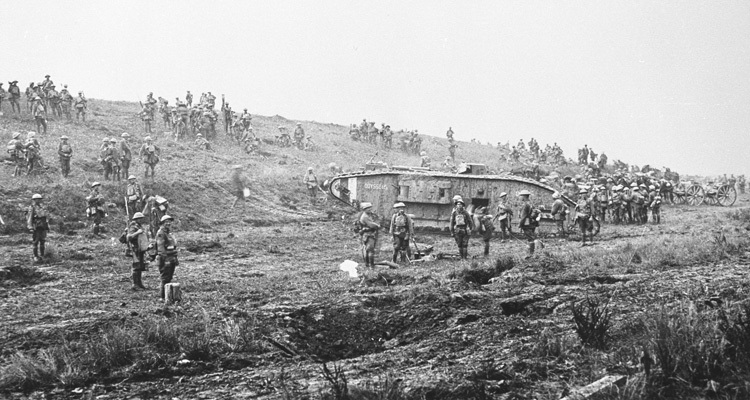 It’s amazing how often small crowds gathered to stare at a tank, while there was a battle still to fight. Graincourt is a substantial village, a little south of the Cambrai – Bapaume Road (Route Nationale 29) and east of the Canal du Nord. 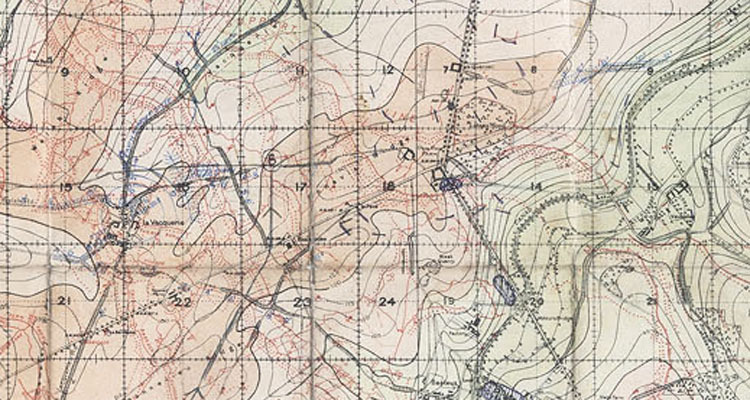 It was within the sector allotted to G Battalion on 20th November 1917, right up against the boundary with D Battalion on the right and just inside the red line which marked the third objective for the day. 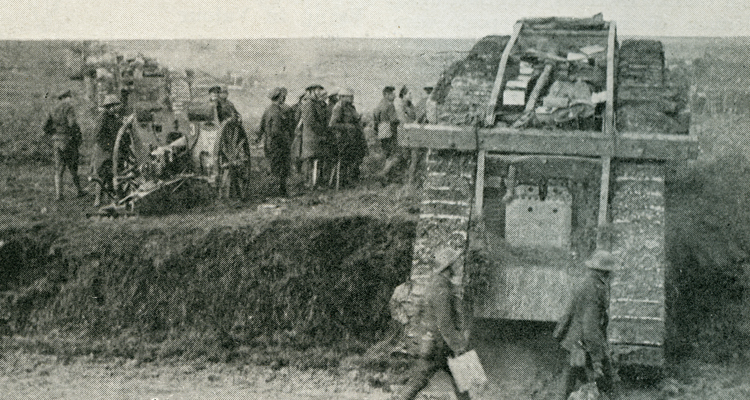 Like most villages outside Cambrai to the west it contained a German garrison which included two 7.7cm field guns for anti-tank defense, situated at the south western edge of the village and well concealed. 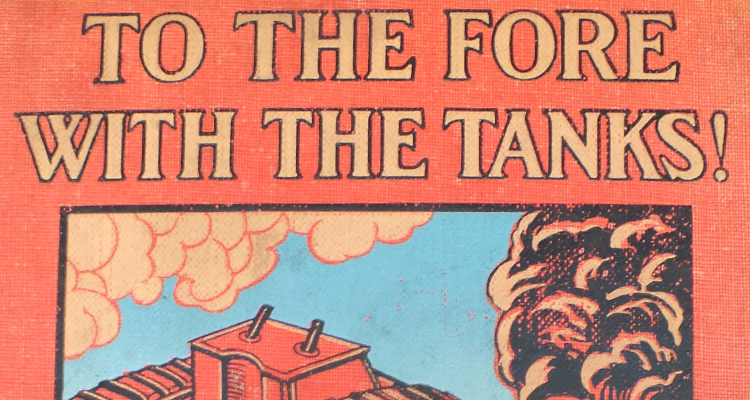 By the time they reached Graincourt, tanks and infantry had penetrated about 7,000 yards, which was a greater advance than had ever been made up to that time, in France, since the war began. But Graincourt was going to prove a tougher nut to crack. Six unidentified tanks, advancing with the infantry, were taken out by the two field guns as they advanced towards the village from the south west. But another two (three according to one source) including G29 Gorgonzola II of 20th Company and commanded by Second Lieutenant Albert George Baker is said to have spotted the location of the guns by the dust thrown up when they fired. Graincourt Gun in the Tank Men exhibition, at The Tank Museum. He manoeuvred his tank out of the line of fire and opened up with his own six-pounder, driving the gun teams away and capturing one of the guns, it was a 7.7cm Krupp field gun, a standard German field artillery piece. One source claims that he towed the gun away with his own tank, certainly the gun was towed away and became a Tank Corps war trophy and now known as the Graincourt gun it is an important relic of the Battle of Cambrai, displayed in the Tank Museum. Albert Baker was awarded a bar to his Military Cross (in effect a second Military Cross) for this action. 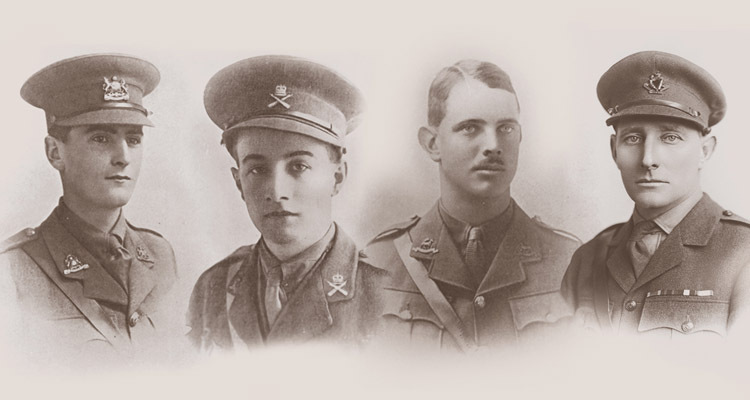 He gained the first one at the Cockroft on 19th August 1917, and appears to have been a popular young officer, not to mention a very successful one. 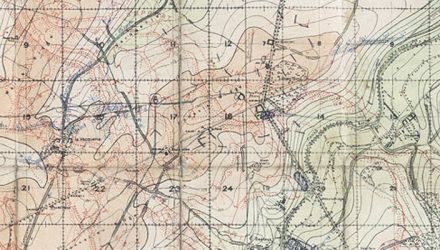 It is said that a day or two after this action Albert Baker and others took part in a tank reconnaissance of Bourlon Wood and reported that the parts they examined appeared to be unoccupied, but nothing was done about it.